Is Rye Bread Bad For You? - Here Is Your Answer. Is Rye Bread Bad For You? 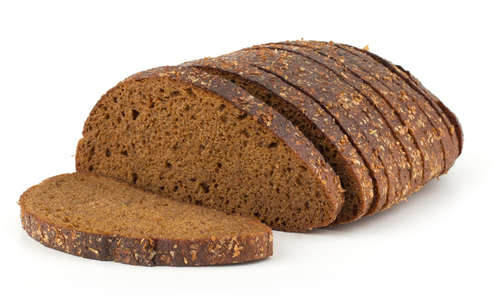 Rye bread isn’t bad for you - it’s rich in nutrients that help in a number of bodily functions. One upside to rye is that it's rich in fiber. 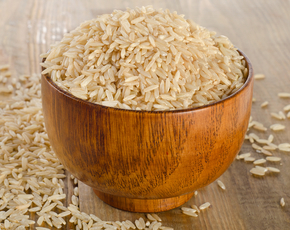 You need fiber to keep your gut healthy and to stay regular. It slows the rate at which your body breaks down food - in this way, rye bread can take the edge off of foods that would otherwise spike your blood sugar. Rye has soluble and insoluble fiber; the former can help to sponge up some of the less-savory ingredients in the rest of your meal. 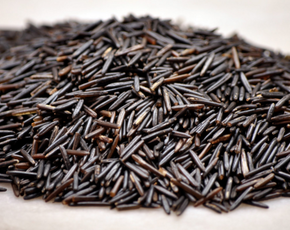 Rye has a low glycemic index - it's slow to digest and thus won't quickly elevate your blood sugar. This is good in general and better for those who suffer from diabetes. There's some related evidence that eating rye bread can help at the genetic level. A study published in the American Journal of Clinical Nutrition looked at the effects of a rye pasta diet on a group of people with metabolic syndrome. Eating a lot of rye pasta suppressed genes that drive an overaggressive insulin response, which helped in turn to curb the effects of their condition. The same group of researchers expanded on that research with another paper in the same journal. 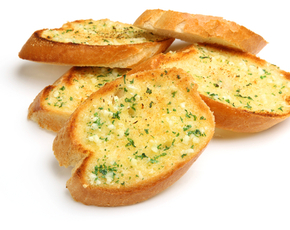 They connected the lower levels of insulin production to less inflammation overall. That's a good thing - more inflammation can push metabolic syndrome to develop into diabetes. A rye-rich diet improves insulin sensitivity, lowers inflammation, and thus reduces the overall risk of developing type-2 diabetes. If you're predisposed to metabolic syndrome or type 2 diabetes, you may want to talk about the benefits of rye with a medical professional. 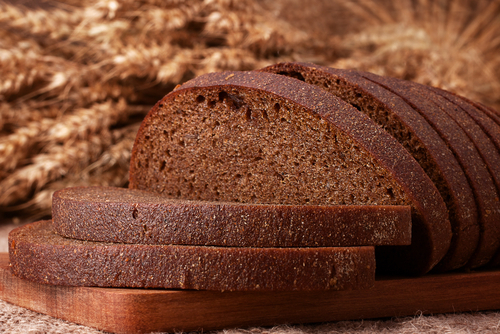 You'll miss out on many of these benefits if you buy the wrong kind of rye bread. 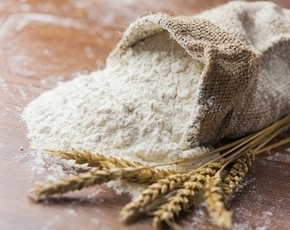 Look for whole grain rye at the top of the ingredients list. Checking the color of the bread isn't enough - many rye breads are dyed brown to disguise the fact that they're made refined flour, which is lower in fiber and doesn't do much for your blood sugar. If you can, look for rye bread that's made from sourdough starter - it's got probiotic qualities that'll safeguard the health of the bacteria which live in your gut.